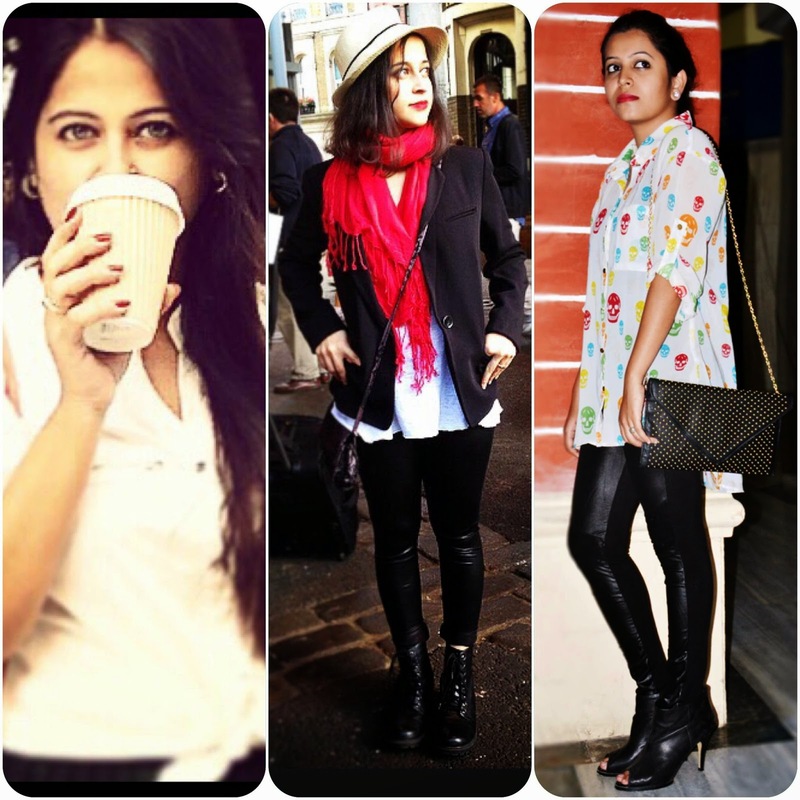 IshtyleAwhile - A Chennai based Indian Fashion Blog - Guest Post: Layering for every weather. 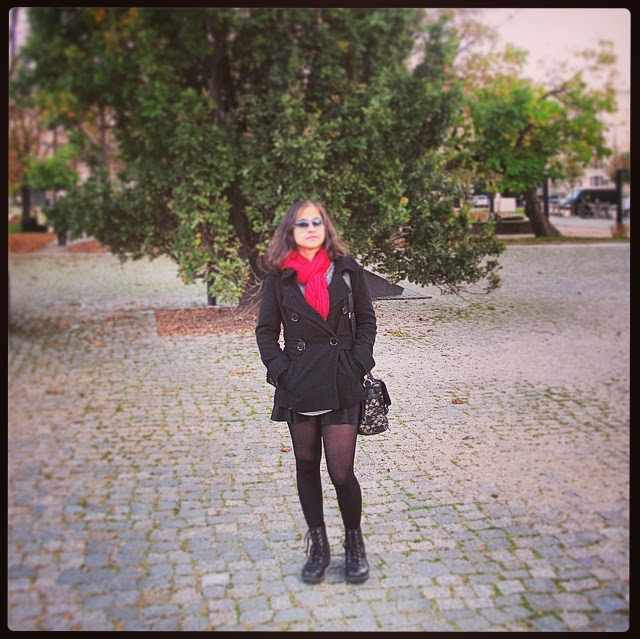 Guest Post: Layering for every weather. 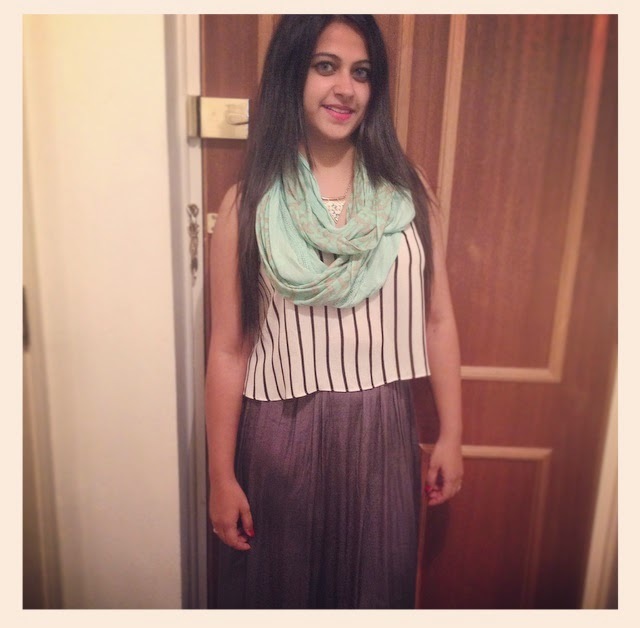 Bangalore is getting colder and it is time to pull out the sweaters. To help you layer up for this weather, or in any weather, I've brought in a little help today in the form of Fashion and Frappes. Hi everyone. We are three friends who blog at Fashion and Frappes about everything we think is fun, from fashion, to travel and of course, our love for coffee. We were happy to have the chance to post on Ishstyle Awhile (thanks very much Krupa!) and happy to host Krupa’s make-up tips on Fashion and Frappes as well. Hope you guys like this post – also, if you haven’t already, check out her post on Fashion and Frappes. 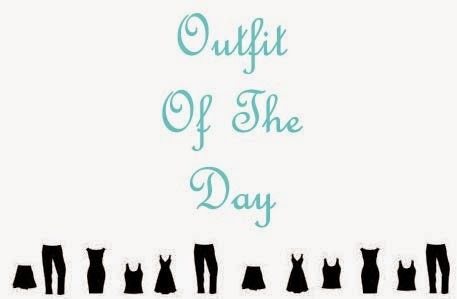 We wanted to post some interesting outfits based on one theme (which we hope to continue doing on Fashion and Frappes). When we were deciding on our theme for our outfits, there were very few themes all three of us could agree on. 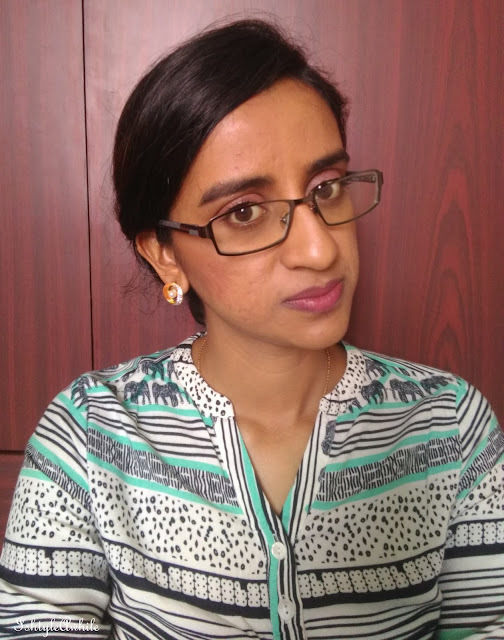 I (Anisha), of course, mentioned layering, which was easy for me to do, which Bidisha was not too thrilled about being in hot Bombay but she too rose to the challenge! 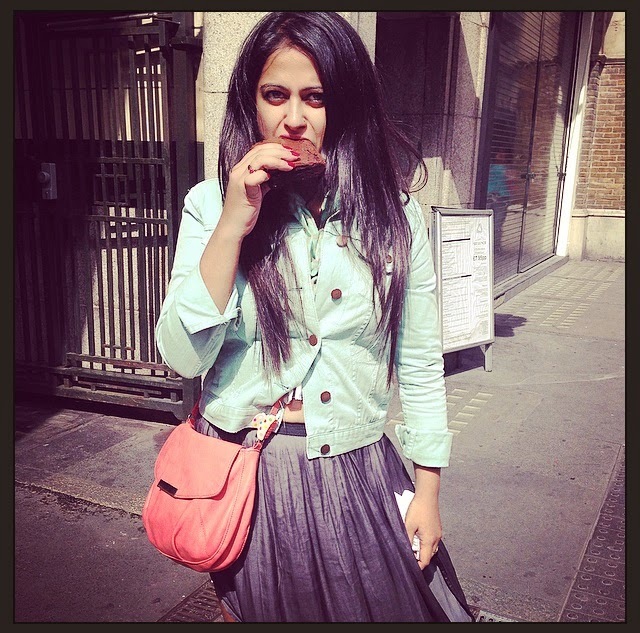 The first picture you see of me is during my trip to London earlier in the year when the mint jacket was necessary. 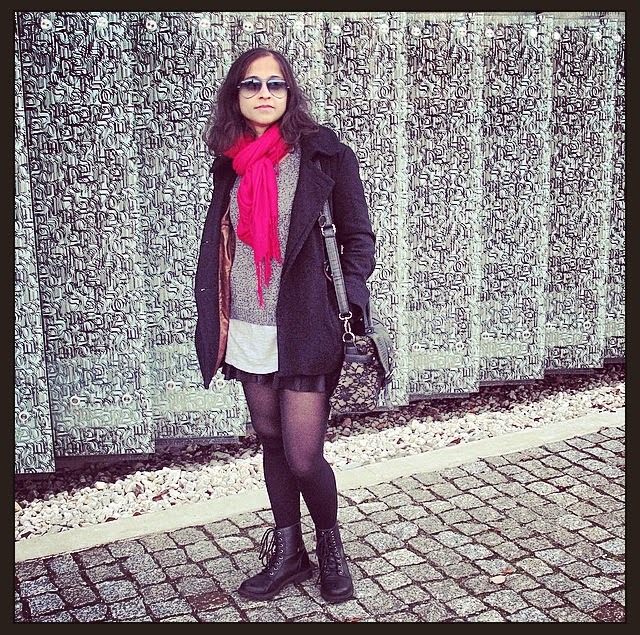 Once I got back to Bombay, I skipped the jacket but kept the scarf on to make the outfit more interesting. I decided to go with the quintessential work wear layered look – the v-neck sweater. But I also tried something new by folding up the sleeves of the shirt so that it looks a little more casual. You will remember I also wore these same jeans here. I was in Poland last weekend (pictures for that will up soon by the way) and although it was sunny which is lovely weather for Warsaw, I needed some serious layering skills to ensure I stayed warm. But of course, I wanted to wear the new skirt I bought. I do think I managed quite well in my three layers – I was warm as toast! So ladies, what are your layers to keep warm? I am in a sweatshirt and tracks as of now. Do share it with us in the comments below.